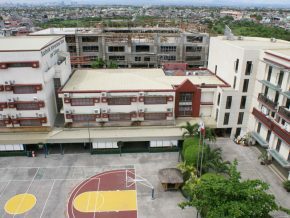 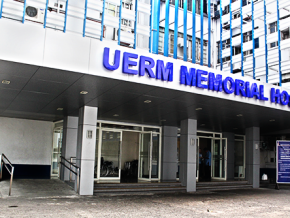 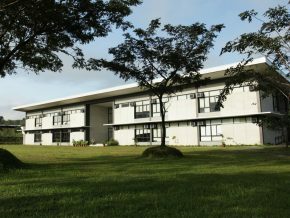 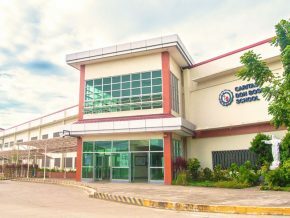 The University of the Philippines Integrated School (UPIS), established in 1976, is one of the pioneering integrated schools in the Philippines. 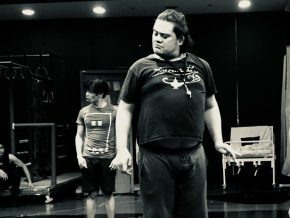 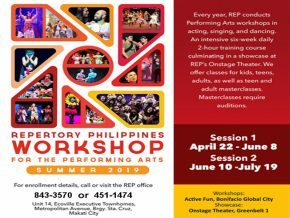 Interested in theater? 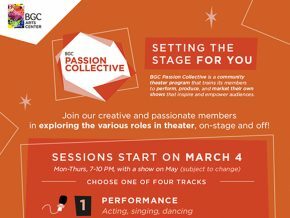 Learn to perform, produce, and market your own show in the third season of BGC Passion Collective beginning this March! 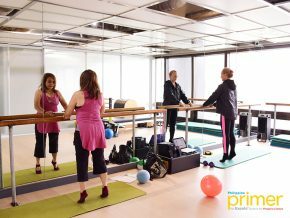 At Mindful Movement Asia Pilates Studio, the only pure Stott Pilates Studio and Pilates Rehab Studio in the country, they take pride with their rehab pilates instructors who specialize in knee replacement, scoliosis, hip replacement, all kinds of injuries. 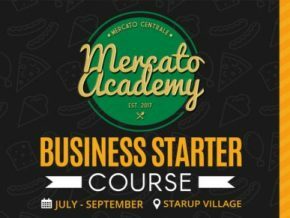 Learn all the things you need to know about starting a food business through Mercato Academy's Business Starter Course happening this June, July and August! 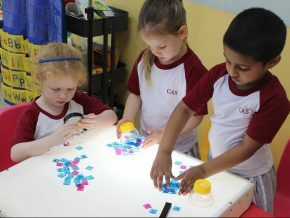 XSEED program builds critical thinking and problem solving skills for the 21st century child. 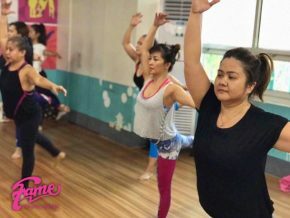 At KMA Fitness and Martial Arts, fitness and self-defense are intertwined in a fun yet beneficial training. 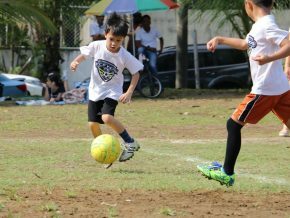 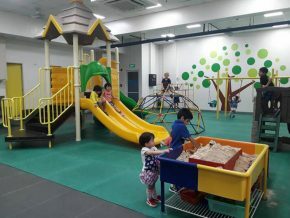 A perfect activity not just for adults but also for the entire family! 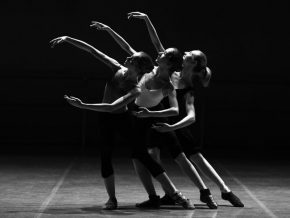 Unleash your inner creativity at TOPIA’s Adult Art Classes and Workshops! 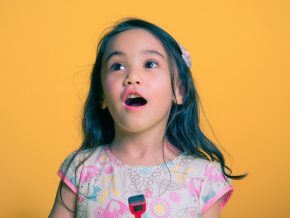 We all know that when it comes to learning something, it's best to start young. 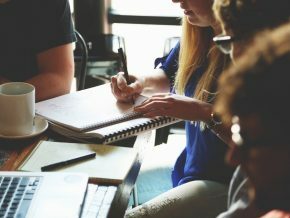 However, not everyone has that kind of time... unless you factor in your lunch hour. 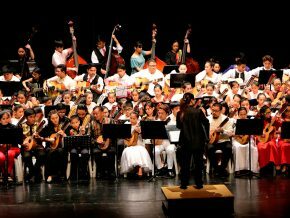 This training program follows the highly successful CCP National Rondalla Workshops held every April since 2014. 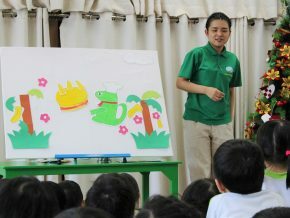 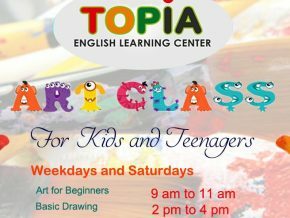 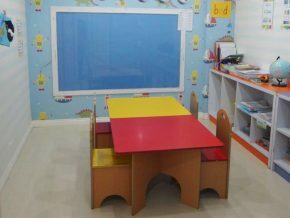 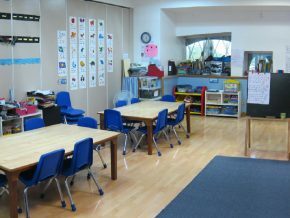 Topia English Learning Center is now offering an art class for children and teenagers alike which runs on a daily basis. 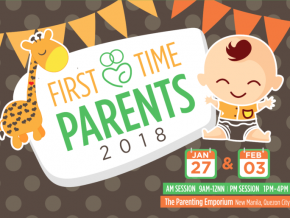 Come and be part of a workshop series especially for new parents this 2018! 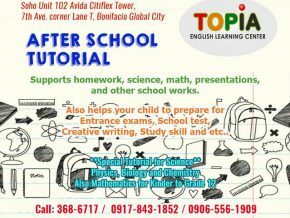 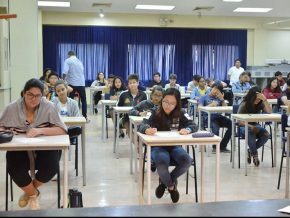 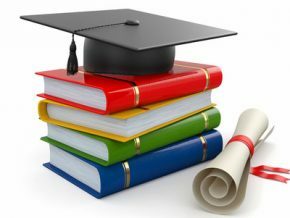 If you're looking to give your child the best chance of success, then Topia English Learning Center is the after-school center for you. 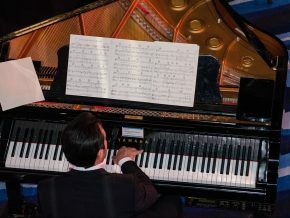 You're never too old for this. 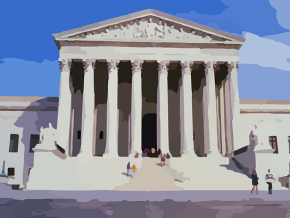 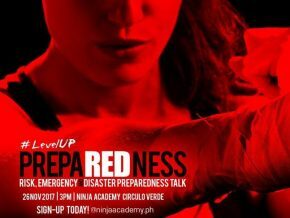 This workshop will allow participants learn how to prepare and handle emergency situations during calamities and/or disasters that may come unknowingly. 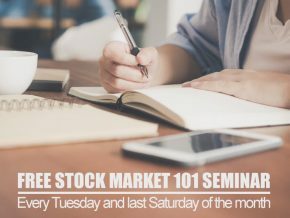 Tired and would just want to relax your body? 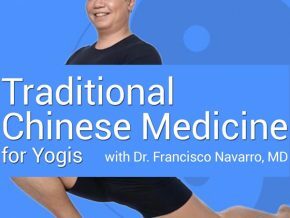 Come and take part in Dr. Francisco Navarro’s Traditional Chinese Medicine for Yogis workshop series!